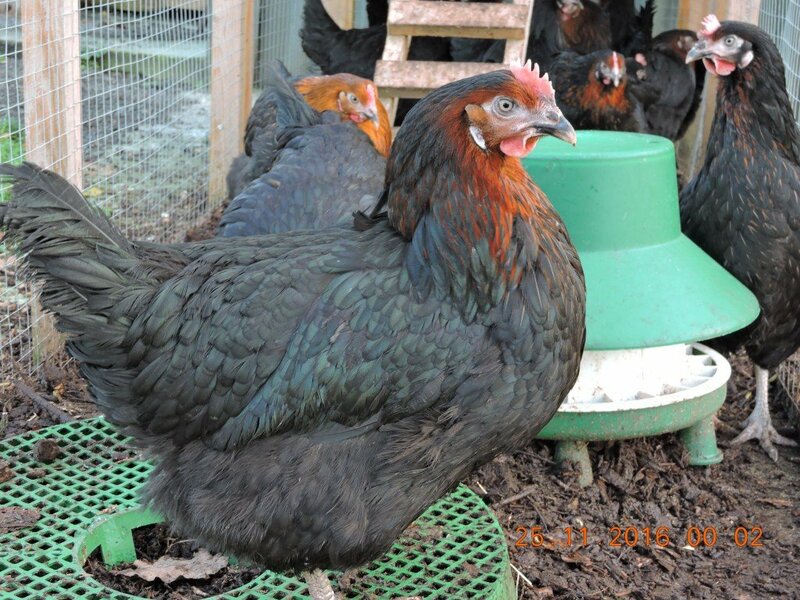 A great new hybrid that will lay a dark brown egg. 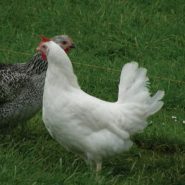 They are lovely quiet birds that may seem timid at first but gain her trust and she will be your friend for evermore !! So popular if we have them in stock be quick!! 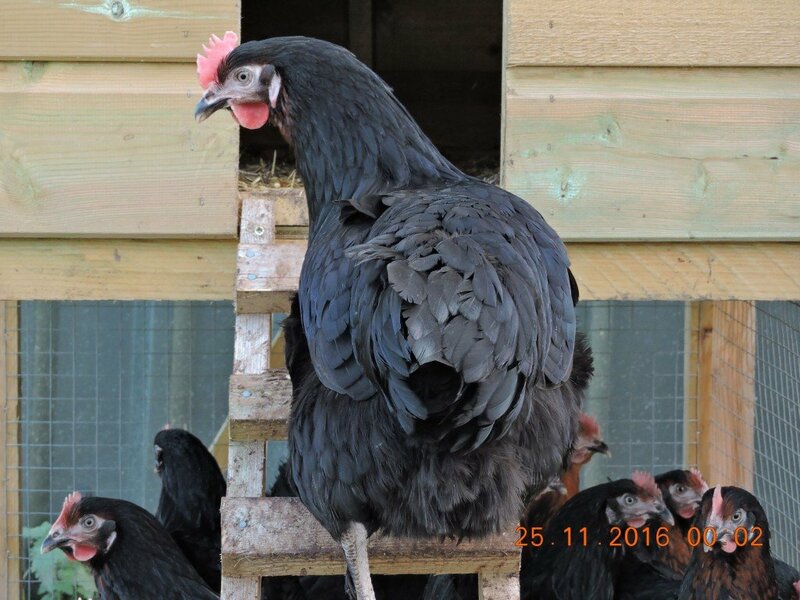 A great new hybrid that will lay a dark brown egg . They are lovely quiet birds that may seem timid at first but gain her trust and she will be your friend for evermore !! You can now order online for nationwide delivery from £60.00. All birds ordered by Monday 10am will be delivered on the Thursday of that week. 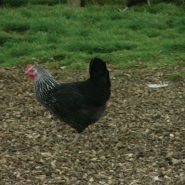 We use a trusted Defra registered courier or we deliver ourselves depending on location and number of birds. Timings do depend on stock availability , we do our best to be accurate with our stock holding as possible. All orders will receive a confirmation and an email from ourselves once delivery has been booked and confirmed. 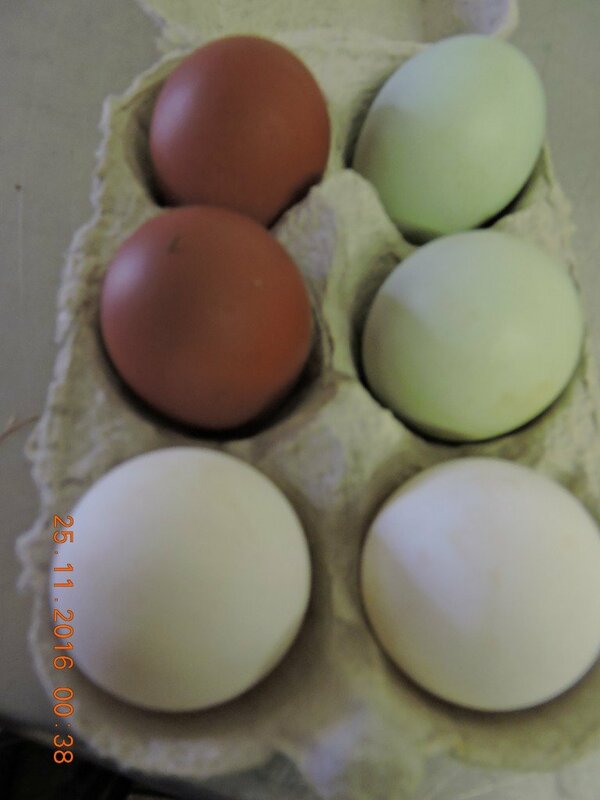 Bought two hens on Saturday afternoon and had two lovely dark brown eggs on Sunday morning! Couldn’t be happier! Really helpful young man caught the hens I had chosen and even clipped their wings for me. Excellent service – would definitely buy from again. 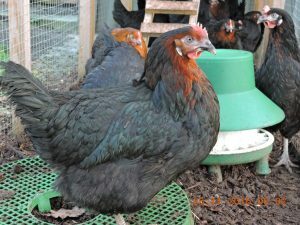 Really pleased with our chestnut ranger hen, beautifully coloured with feathered legs. Great selection of breeds to choose from and very helpful staff. Would definitely recommend moonridge farm for happy, healthy poultry. Love my new girl! ‘Nutkin’ is just gorgeous. So placid and easy to handle. The eggs caused quite a stir in our house as they are indeed very dark and speckled! A perfect addition to our mixed group of girls.